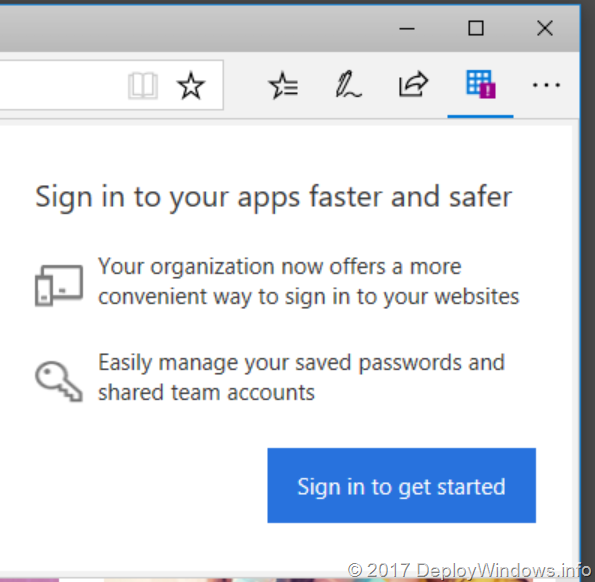 Microsoft recently released an extension to Edge, Chrome and Firefox to simplify the use of Azure AD connected applications, Office 365, Enterprise apps etc. 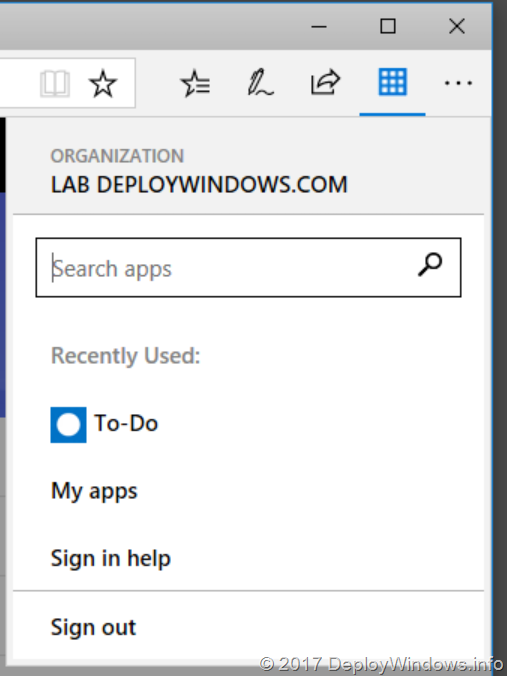 This is a one-stop place for your users to launch the Azure AD connected applications from their favorite web browser. 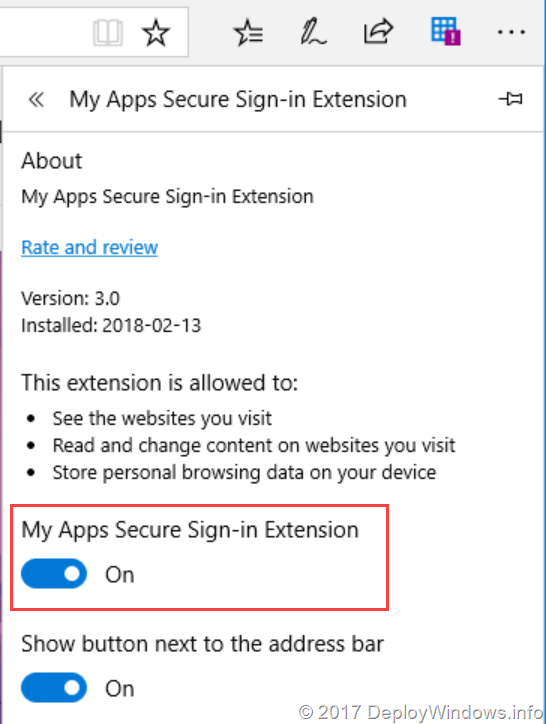 To make this available to your users with your Modern Intune managed environment, deploy the Edge extension (or other web browser extension) and communicate to your users how to use the new Extension features. 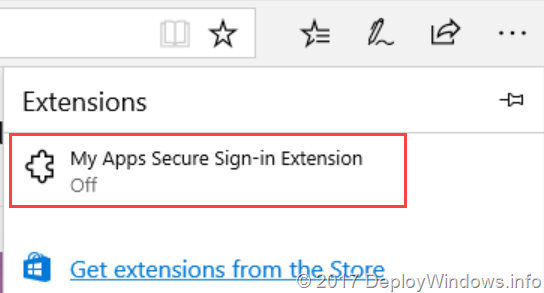 Here I will explain how to deploy the extension with Microsoft Intune. 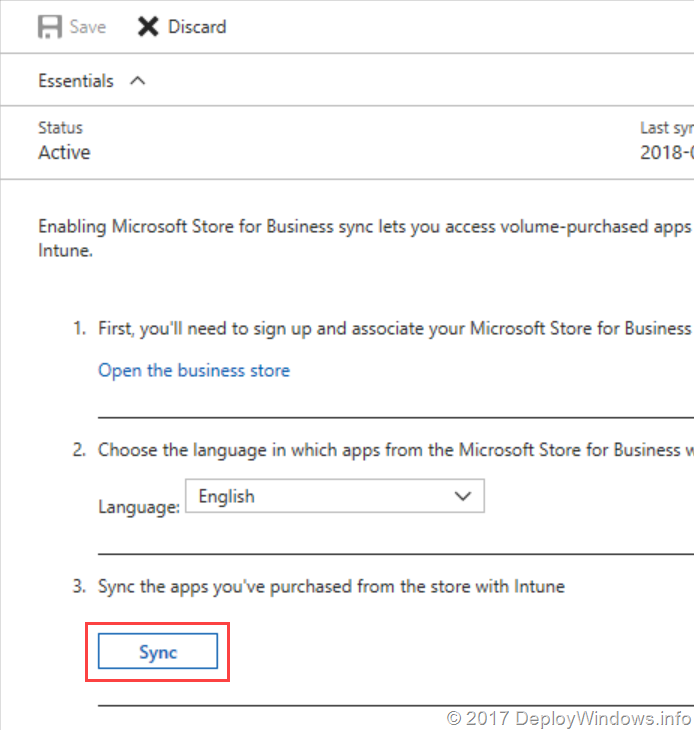 Now, head over to to the Azure Portal and the Intune blade. Press Turn it on and a new icon will appear at the top right menu in Edge. 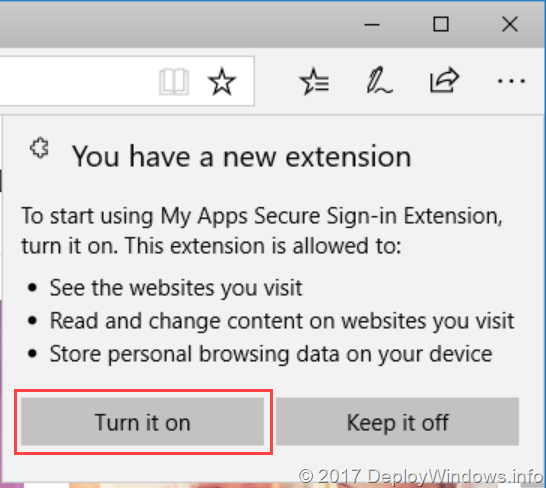 Remember that it is the users choice to activate the extention, and it is not supported to change this behavior. So please don’t hack andy small detail that you’ll see, that will just keep you busy “fixing” things that you just broke! For the user when they start using the extension/features, it works like this. 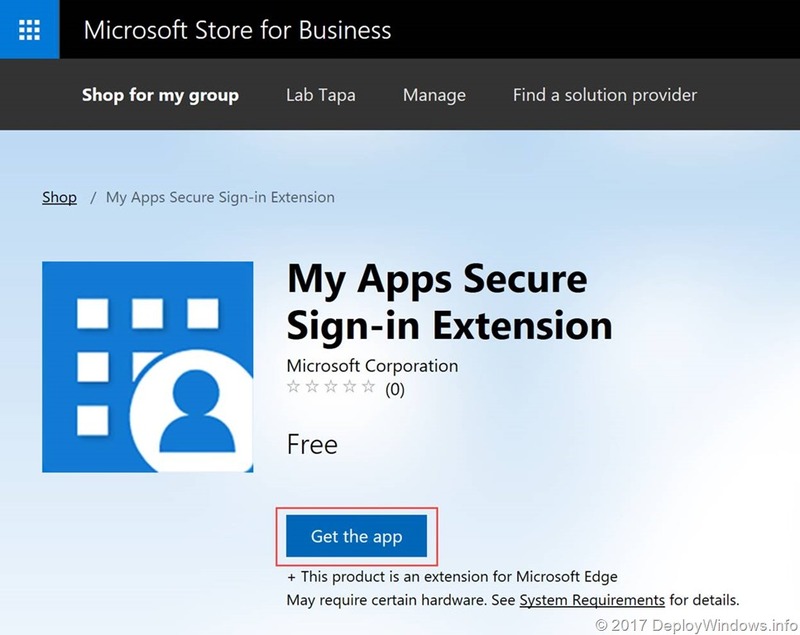 This will minimize user sign ins to your enterprise apps and be more productive!